Man Candy, the third standalone romantic comedy in the all-new Real Love series by Jessica Lemmon, is AVAILABLE NOW! 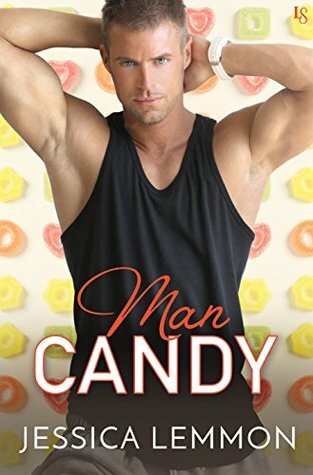 Man Candy was another great installment in the Real Love series by Jessica Lemmon. 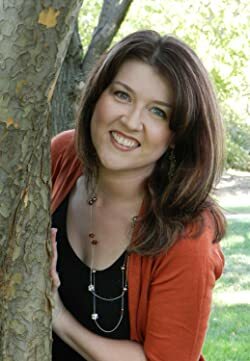 I enjoyed the storyline, characters, and Jessica Lemmon’s writing style. I’ll admit that I didn’t fully connect with Dax and Becca, and there were some parts/aspects of the story that seemed rushed and slightly annoyed/frustrated me. I was honestly going to give this book three stars, but I was really happy with the epilogue. It was a pleasant and unexpected conclusion, and definitely made me like the book a lot more. 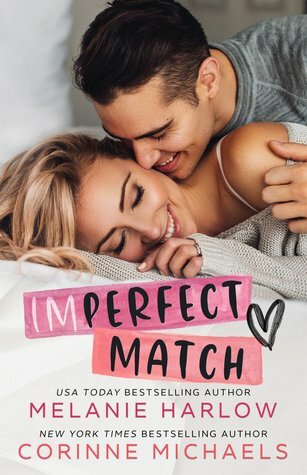 I have read many of Jessica Lemmon’s novels before, and even though Man Candy hasn’t been my favorite from her so far, I really enjoyed Dax and Becca’s story and I’m looking forward to reading more of Ms. Lemmon’s romances!